What was the big story of the 74th Golden Globe Awards last night? Was it the musical comedy-drama La La Land breaking the record for the most Golden Globe Awards, winning all seven accolades for which it was nominated? What about Meryl Streep criticising US President-elect Donald Trump over his alleged mockery of a disabled reporter (a charge that he denied “for the 100th time” while declaring the Cecil B. DeMille Award recipient “overrated”)? 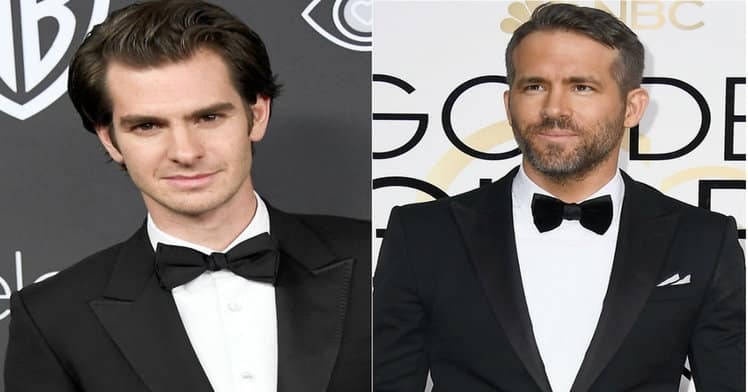 Nah – for us, it simply had to be Ryan Reynolds and Andrew Garfield locking lips – and some suggested a bit more – in a background shot after the former missed out on the Best Performance by an Actor in a Motion Picture – Musical or Comedy award to La La Land’s Ryan Gosling. As you might imagine, it got quite the social media reaction. On a very different subject, it was also a great night for Brits, with Tom Hiddleston, Olivia Colman and Hugh Lawrie all taking home awards. Oh, and there was also a predictable focus on the fashion choices on display – Stone and Kristin Cavallari won praise in this regard, but Carrie Underwood and Kathryn Hahn received thumbs down. Still, any ceremony containing that kiss surely has to be remembered for mostly the right reasons. It marks one of the last reflections on the entertainment year of 2016, and the opening of what promises to be another exciting year of film and TV in 2017. No doubt many will be eager to ‘make it big’ all over again over the coming 12 months. Could you be one of them? 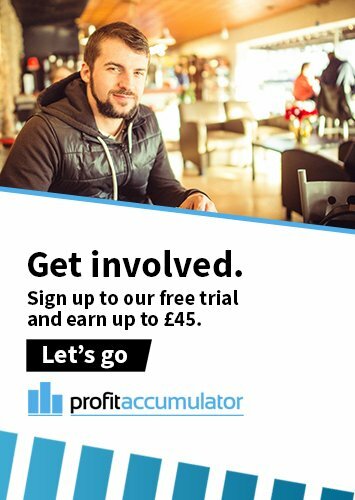 Well, you only need to put your name down for a Profit Accumulator membership to earn yourself literally thousands of pounds a month this year, which we reckon might just be as rewarding as a smooch with Reynolds and Garfield.